Bottom line: Shadowrun Returns, the underrated tactical RPG, is available for free on the Humble Store. If you’re a fan of the cyberpunk genre, turn-based combat, or thought Bright was actually pretty good, make sure to grab a copy before the deal ends tomorrow. Now that the Steam Summer Sale has begun, you’re likely to have already chewed through all your spare cash. 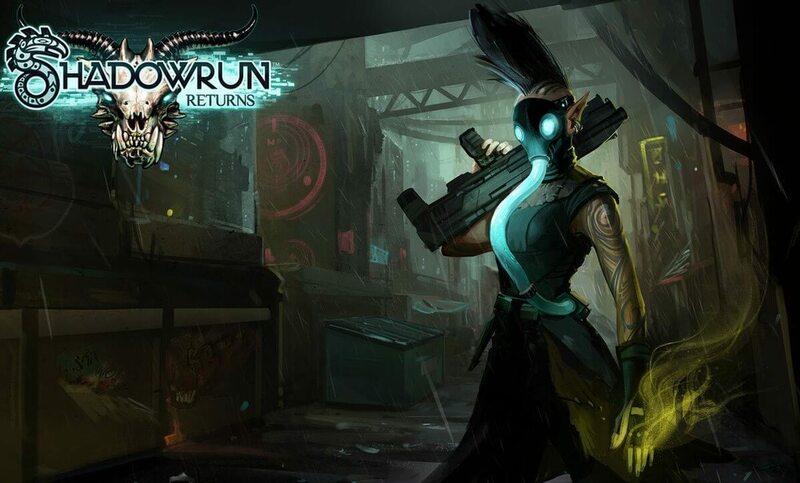 But before you move from PayPal to credit card as a payment method, you might want to check out the Humble Store, which is currently giving away a very underrated title from a few years ago: Shadowrun Returns: Deluxe Edition. The offer is only available until 10 am PT/1 pm ET tomorrow (June 23), so you better move fast if you want to get it for nothing. As this is the Deluxe Edition, which normally goes for $15 on Steam, it includes the base game, soundtrack, and Anthology— an illustrated PDF of short stories written for the game by Shadowrun creator Jordan Weisman. There have been several attempts at making a video game version of the cyberpunk pen-and-paper RPG, most of which weren’t great—though I seem to remember the 1993 SNES incarnation being pretty good for the time. But this 2013 version does a great job of recreating the world of elves, ogres, dragons, and mega-corporations. The first of Harebrained Schemes’ Shadowrun games sees players hunting down a killer in 2054 Seattle. While it’s certainly not got the depth of something like Divinity: Original Sin 2, the multitude of characters, classes, upgrades, and skills, as well as the turn-based combat and interesting story, make it an enjoyable game that many people missed first time around. The follow-ups— Shadowrun: Dragonfall - Director's Cut and Shadowrun: Hong Kong—are also recommended to fans of the original.